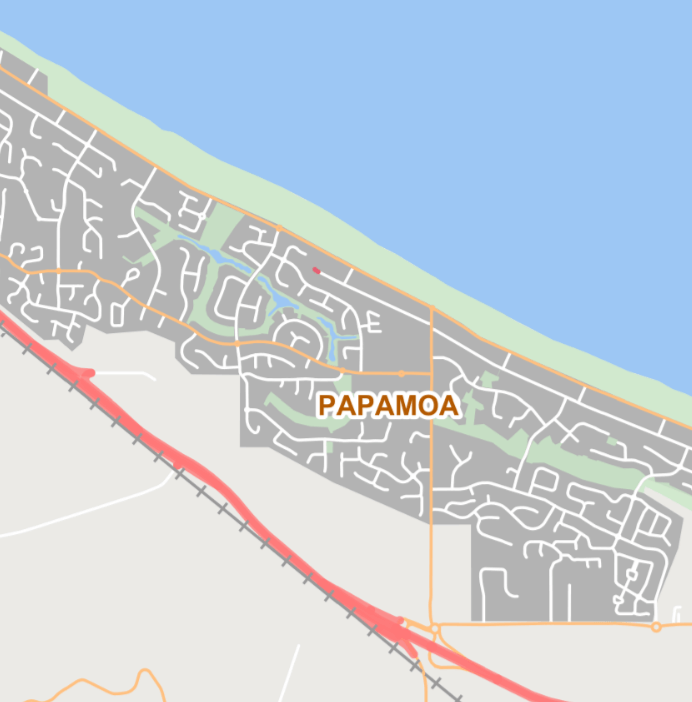 For over 25 years, NationalMap has provided New Zealand organisations with authoritative and comprehensive road, address, and location data. 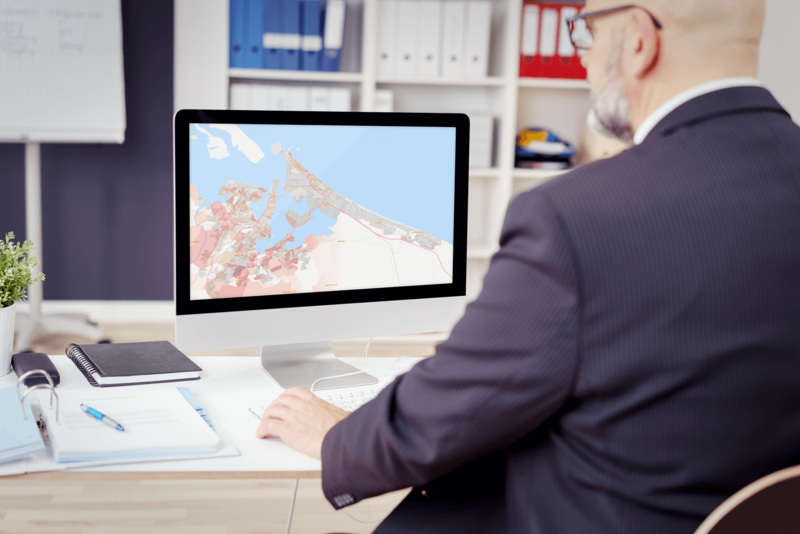 Engineered with spatial display and analysis in mind, NationalMap is the trusted solution for businesses that rely on precise, standardised data to operate successfully. Organisations of all sizes and industries rely on in depth, concise, current, and intuitive data to run their business successfully. You’ll find all the information you need (and then some) in NationalMap’s Basemaps and Data Bundles – ready to go or easily customisable to suit your exact needs. Boasting authoritative, nationwide standardised content, NationalMap Basemaps offers beautiful, uncluttered designs to enhance and complement your data. 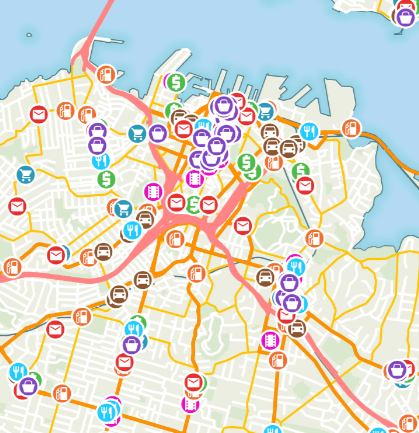 Three ready-to-use basemaps, or configured to suit your specific requirements. 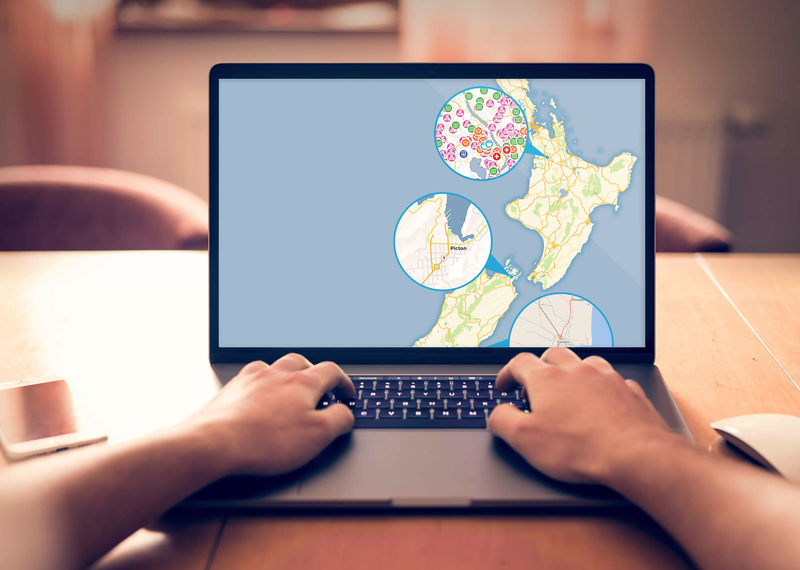 NationalMap Roads & Transport intelligently merges a wide range of comprehensive layers and datasets, with a fully navigable and standardised road network, serving up some of the most trustworthy and precise content available in New Zealand. 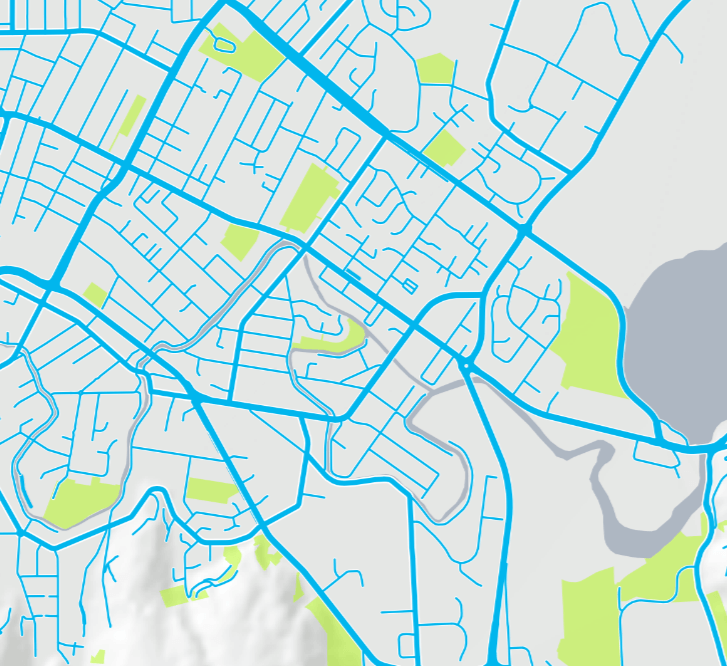 Available in a variety of formats to easily integrate with your GIS or CAD system, NationalMap Location Data combines a unique mix of points of interest and contextual data, as well as various boundaries – ready to back your projects, maps and designs. EnviroWaste Services Limited provides waste management services to residential and commercial customers throughout New Zealand. We use NationalMap for tendering for contracts, using road and land parcels in a range of ways to formulate our tender bid. Having accurate and up-to-date information is critical to our tender process and when the tender is won, we take this information and create effective routing solutions to use in our electronic routing system. 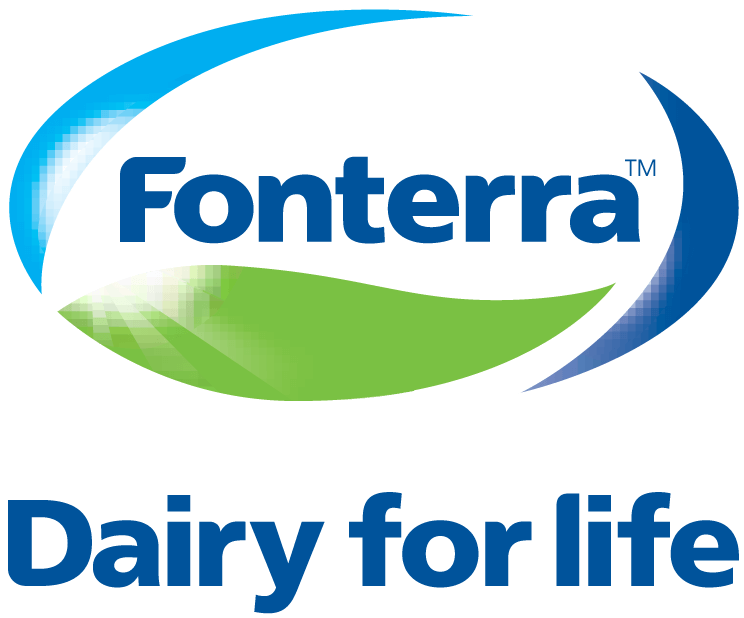 Fonterra is a global nutrition company owned by 10,500 farmers and their families, united by a fundamental belief in the power of dairy to make a difference. Moving milk from our farms to our factories is a 24x7 process and our fleet management system is central to smooth operations. 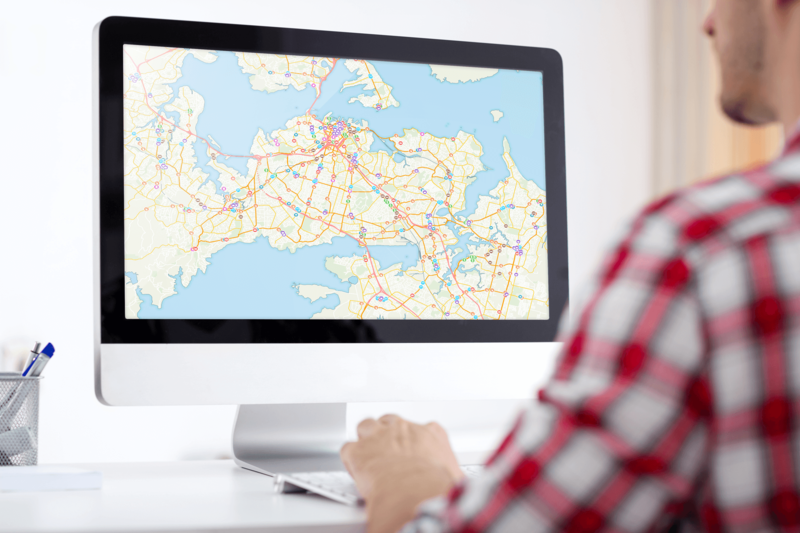 We rely heavily on NationalMap data to design and maintain our truck routes. From speed limits, to turn restrictions, to bridge weight restrictions, NationalMap’s accurate data layers enable us to determine the most efficient and safest routes for our trucks.